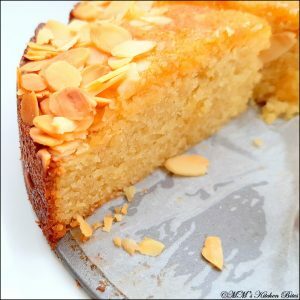 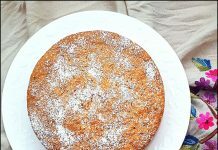 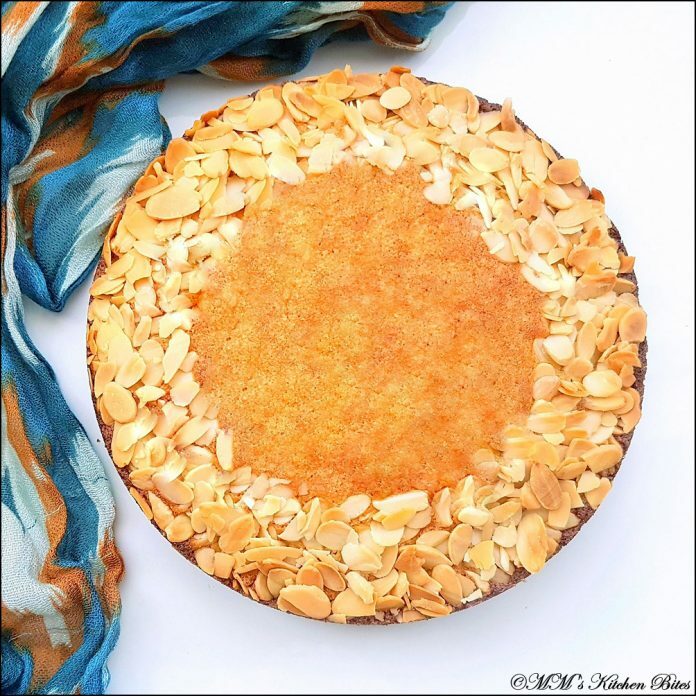 Home Butter Easy Almond Cake…Sweet beginnings!! 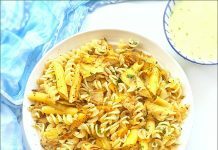 Previous articleAsparagus Pasta…five to ten, give me more! 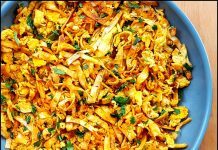 Next articleLemon Butter Pasta with Artichoke…eyes, hearts and habits!